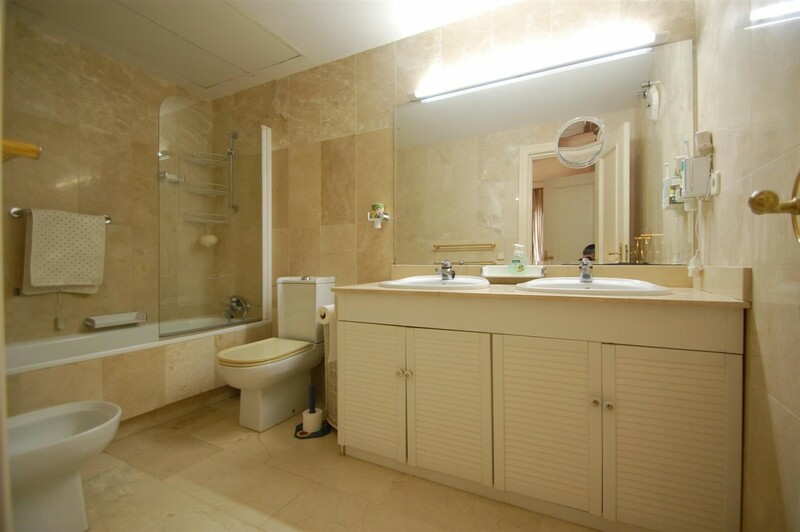 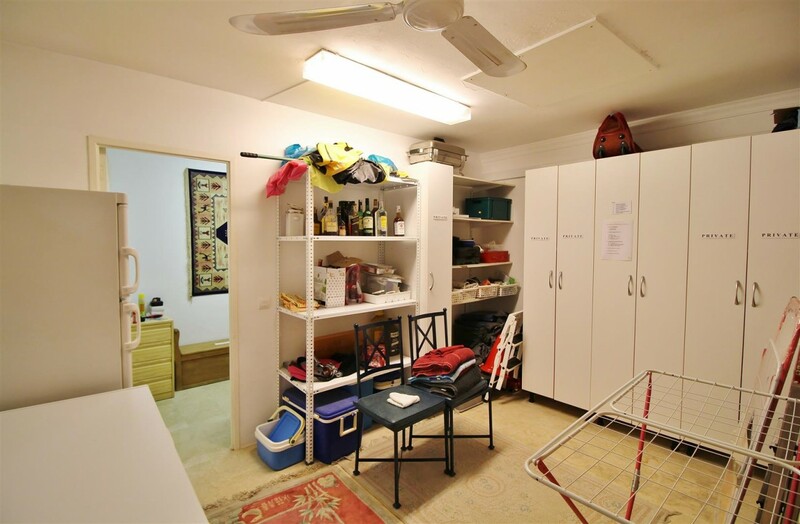 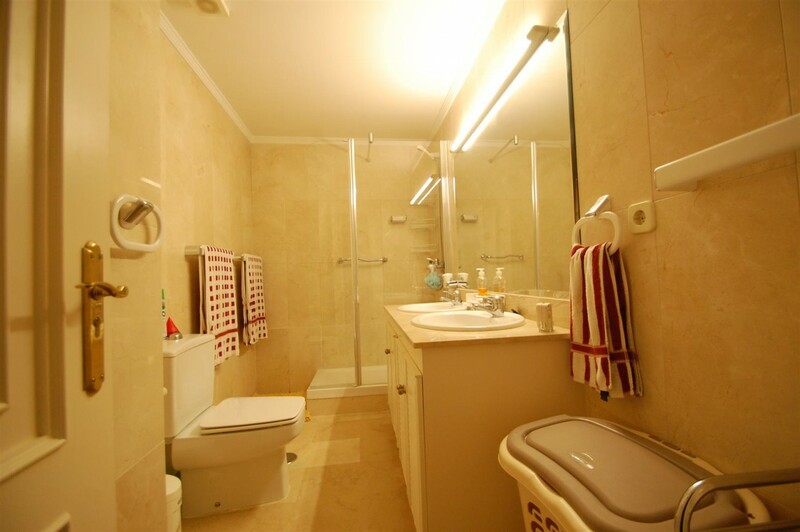 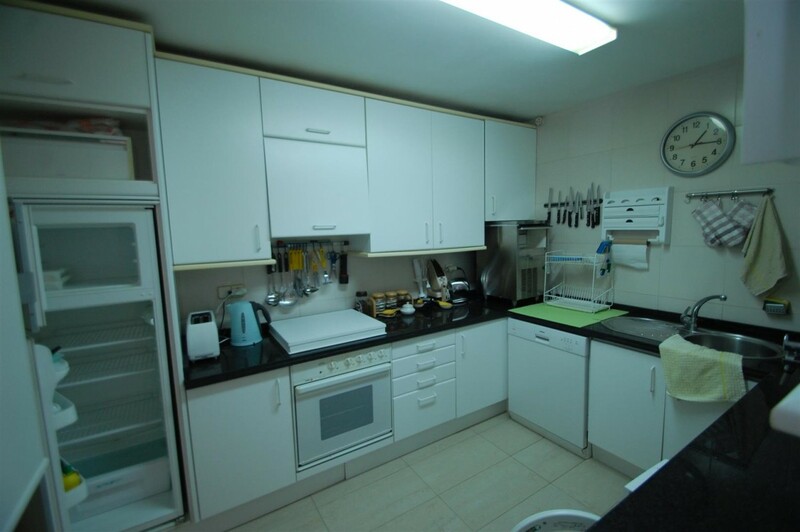 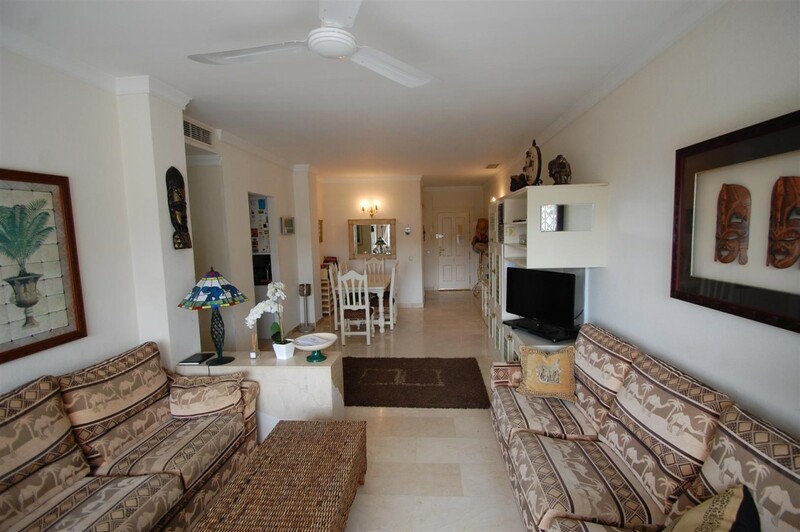 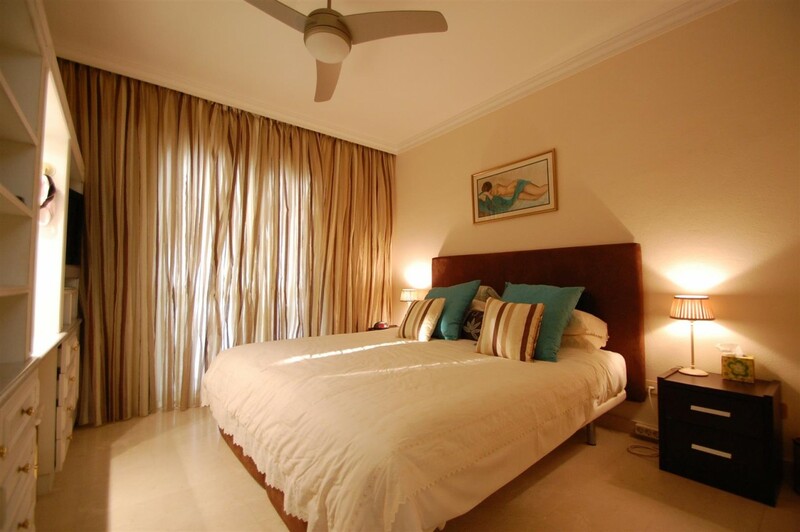 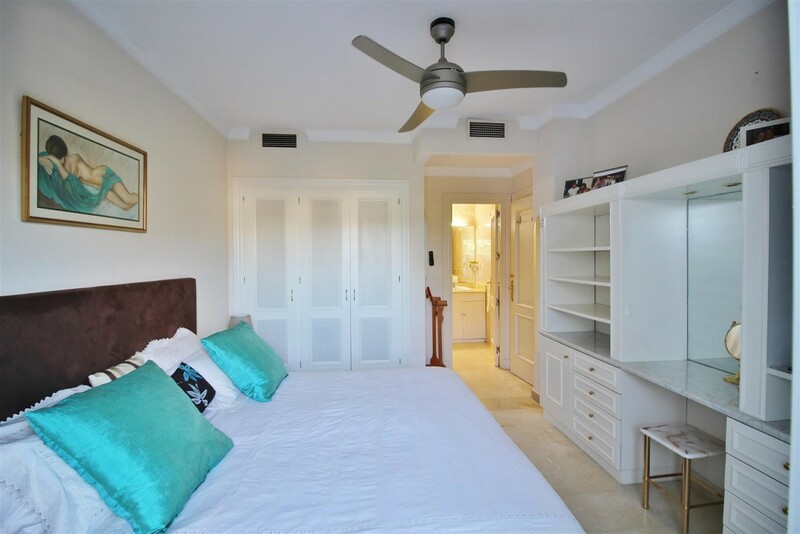 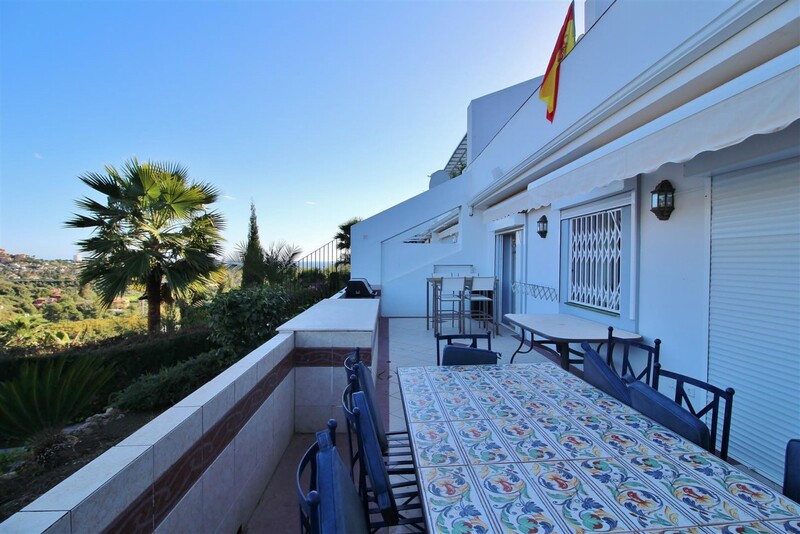 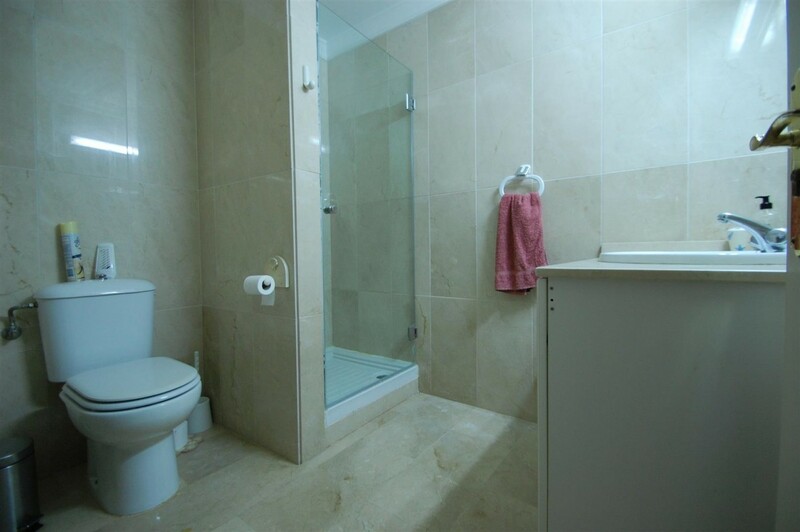 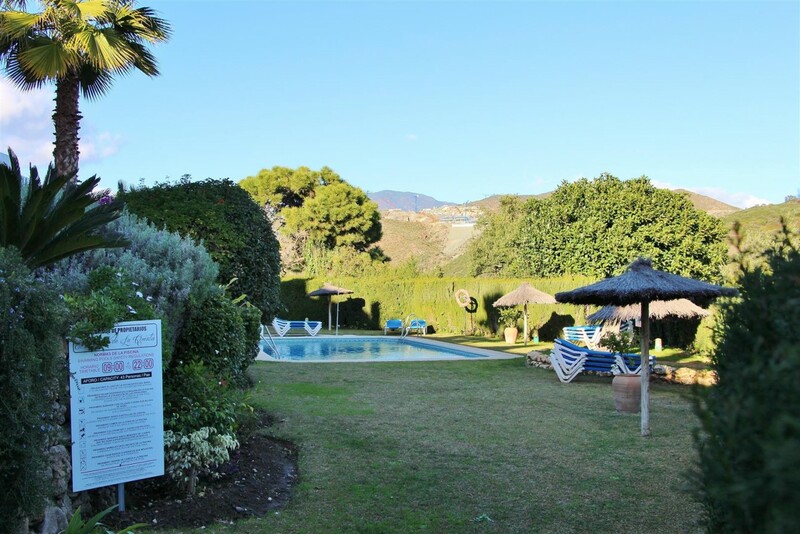 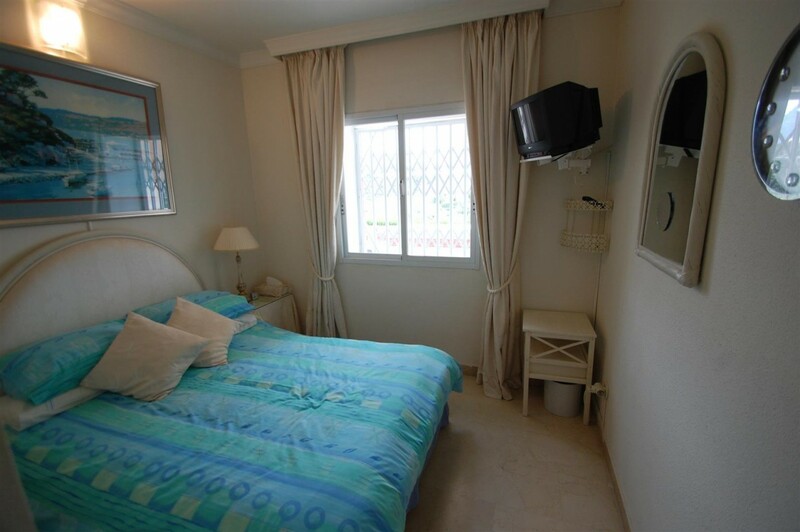 Ground floor apartment for sale in La Quinta Benahavis. 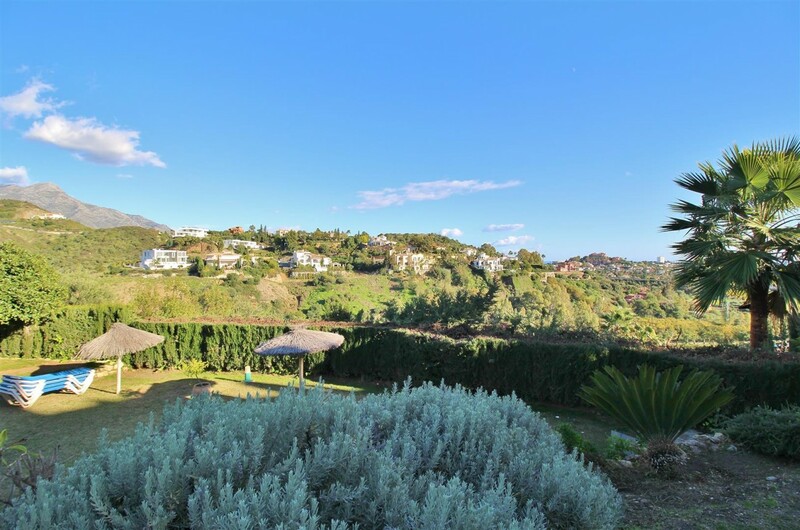 This 4 bedroom property is located in an enclosed residential complex in La Quinta Golf, within a short walking distance to the 5 star hotel Westin in La Quinta. 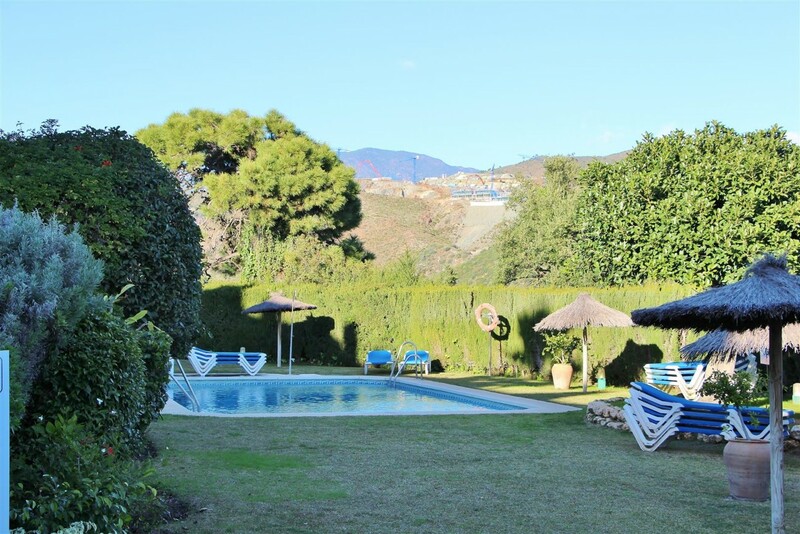 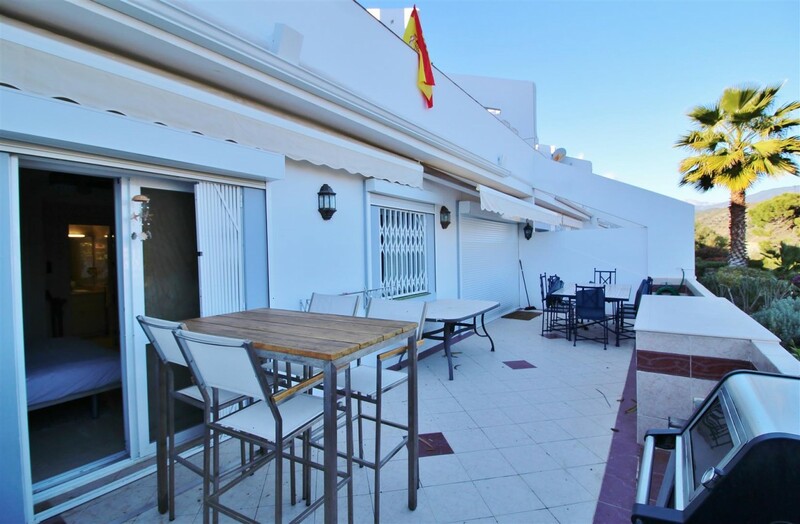 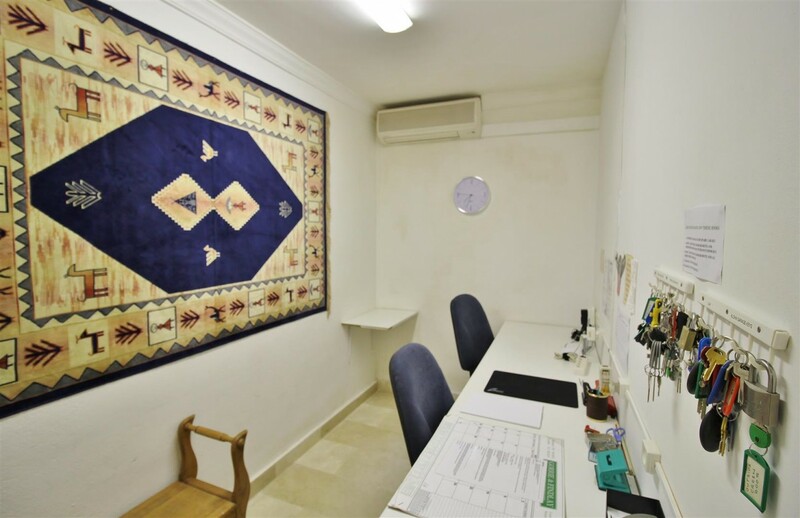 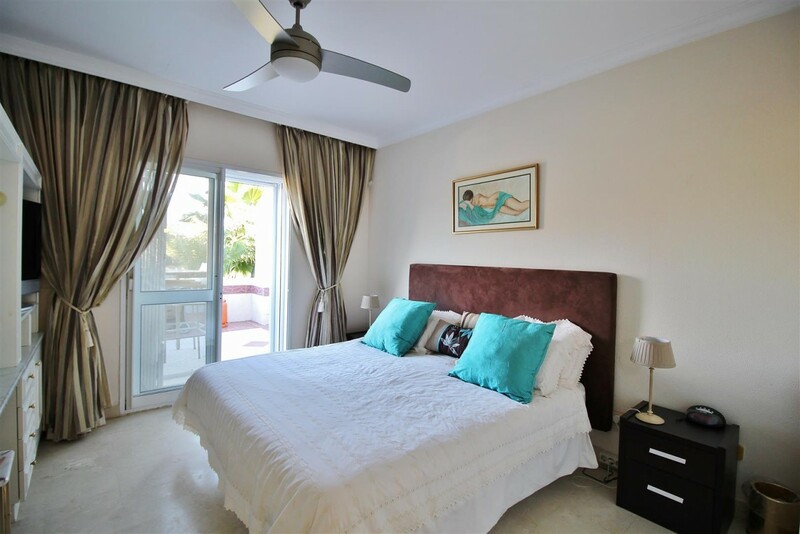 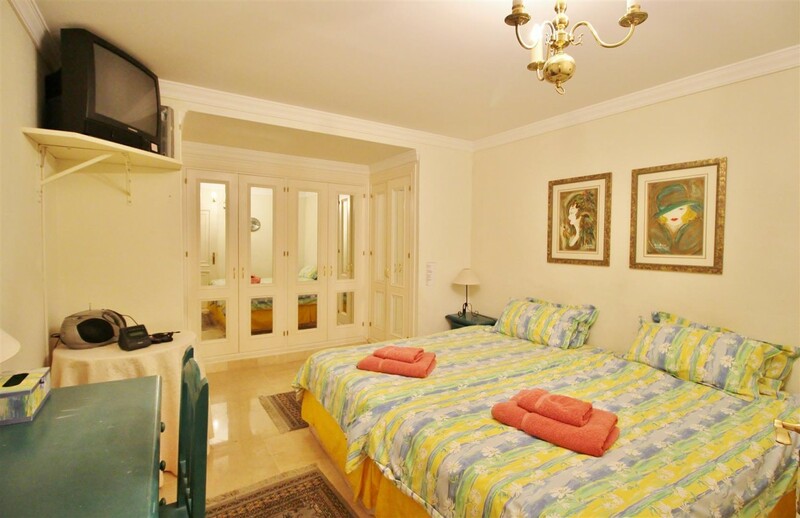 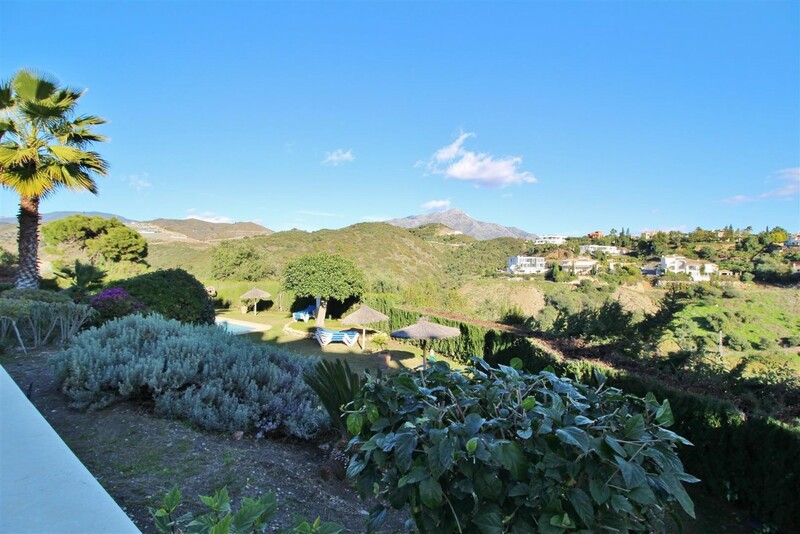 The apartment boasts communal gardens with swimming pool, air conditioning hot/ cold, marble floors, fully fitted kitchen and it has lovely views.